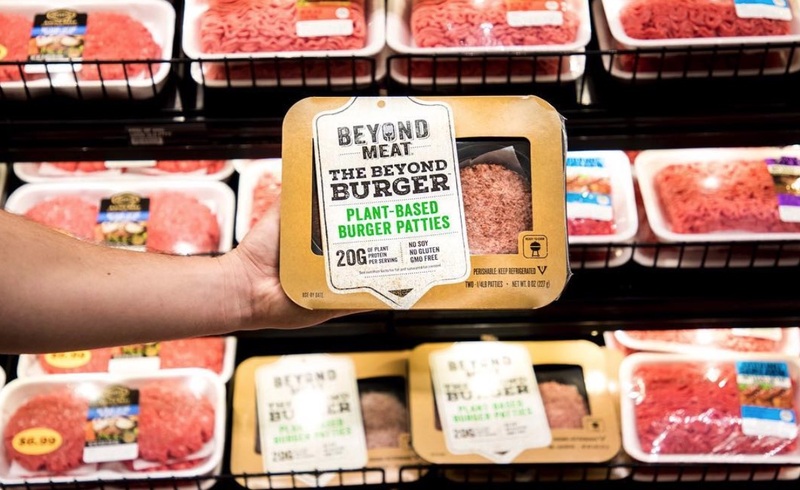 Partnered with distributors The Authentic Food Co [TAFC], Beyond Meat has announced plans to launch its hugely popular Beyond Burger in the UK. After the announcement of an impending Germany release, as well as the brand's successful spread in the US and Hong Kong, it will soon be available in the UK, in both restaurants and stores. Beyond Meat Founder and CEO Ethan Brown said: "Reflecting rapid demand growth in the United States and sustained interest from international markets, we've taken steps to significantly increase our production capacity." 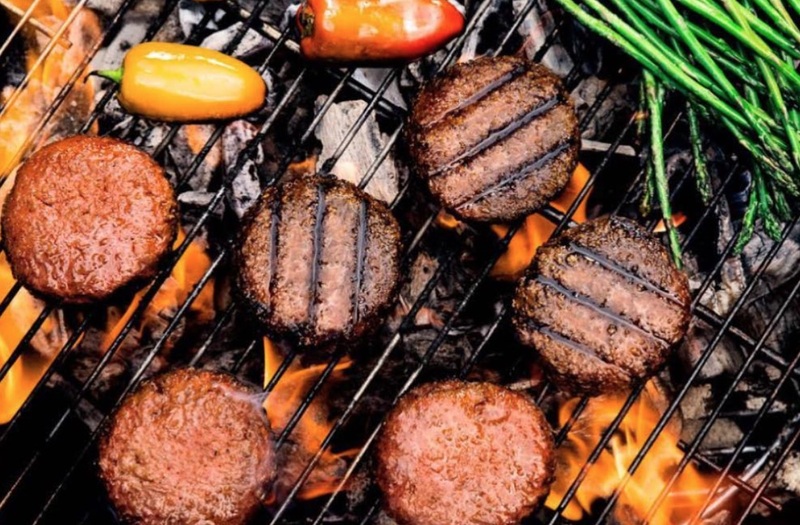 Beyond Meat now has plans to launch in 'Germany and the rest of Europe, Canada, Australia, Mexico, Chile, Israel, UAE, Korea, Taiwan and South Africa' this year. The Beyond Burger is specifically designed to look, taste, and cook just like real meat, an approach aimed at allowing consumers to have the meat experience, while minimising impact. Brown said: "By creating great tasting products that are better for people and the planet, we are enabling consumers to eat more of the things they love, not less. 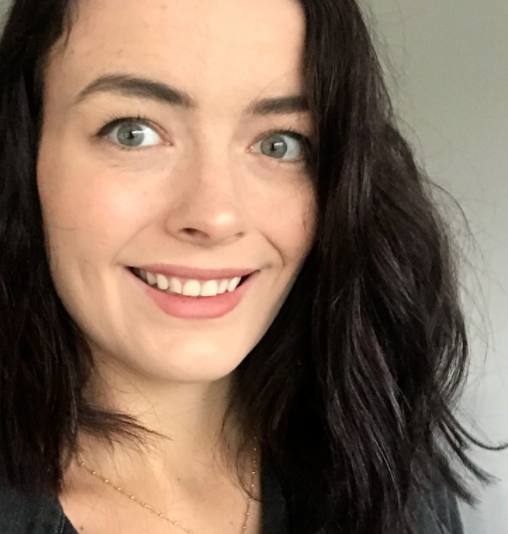 "The partnership with The Authentic Food Co is an exciting opportunity for us to bring our flagship product to consumers across the pond."